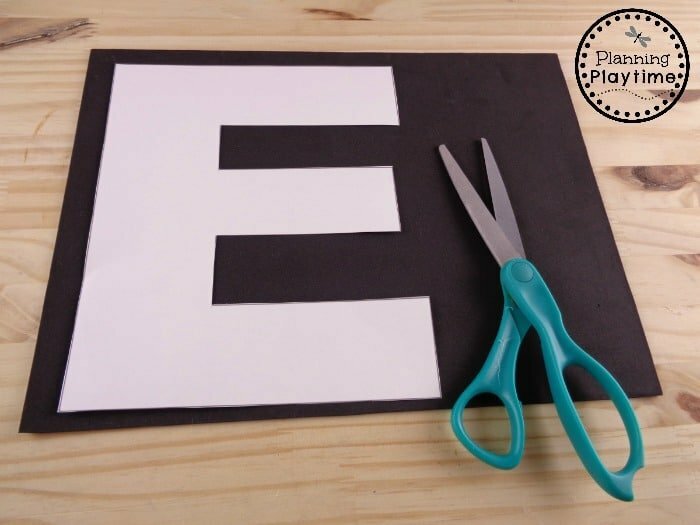 Here is our Letter E Craft for the letter recognition series. We hope you enjoy! Every morning we all wake up to a beautiful world! I think everyday that we spend on this beautiful earth is a day to celebrate. 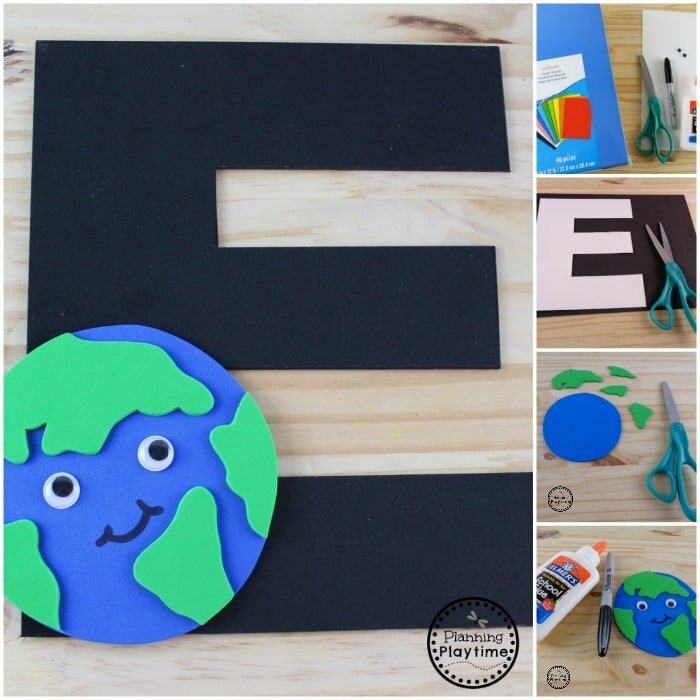 So let’s remind the kids about this awesome planet by having an E is for Earth Party! An E is for Earth party can have many different perspectives. One can focus on fun facts that make the earth so interesting. Why do we have gravity? How much of the earth’s surface is covered in water. How does the rotation of the earth cause the seasons to change? The list goes on and on. One could also have an E is for Earth activity that focuses on what we can do to help take care of the planet. Recycling, planting trees, being more careful about pollution, etc. etc. etc. The list goes on and on for this focus as well. 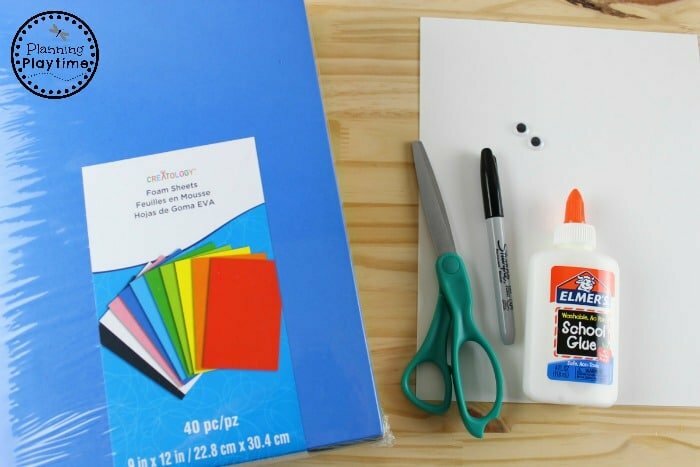 With activities like this, a child will not only remember the letter E and it’s sound, but they will also remember what an amazing place we actually get to live on. 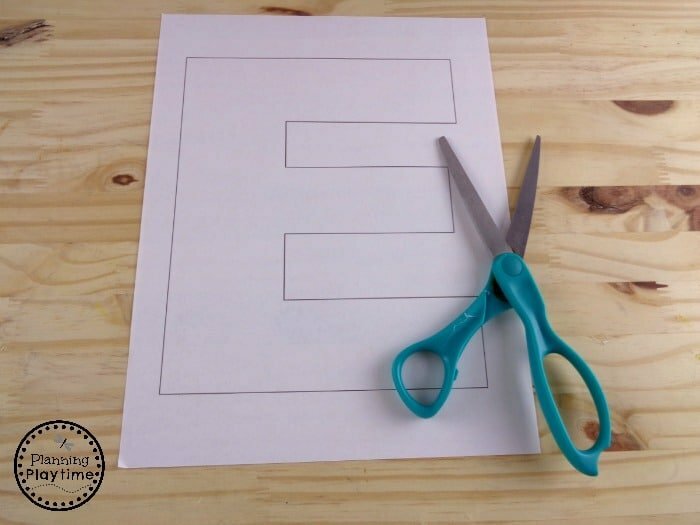 Download the letter E template and print onto paper or cardstock. 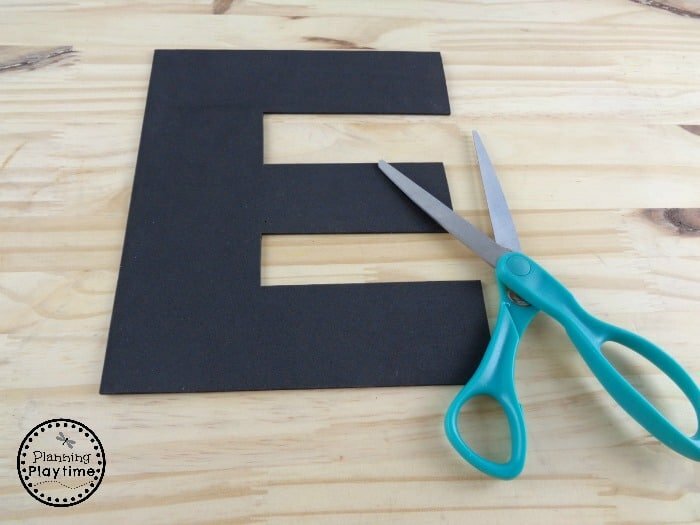 Cut out the letter E and trace onto the craft foam. Download and print the EARTH template. Cut out. 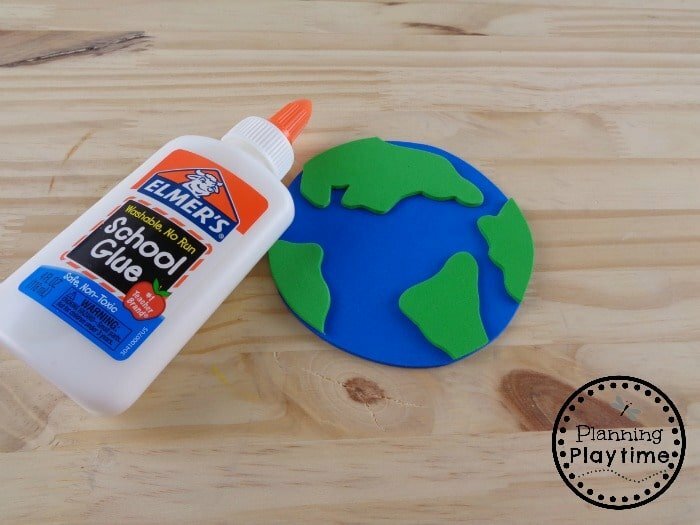 Trace the earth template onto craft foam. Cut out. 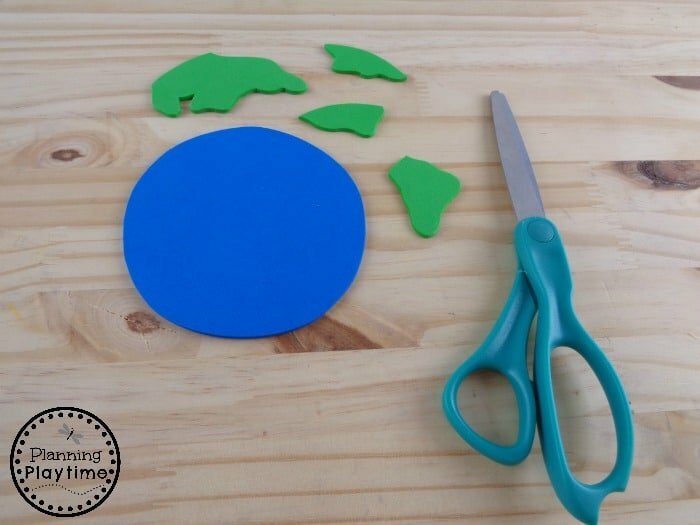 Glue the green pieces onto the blue circle. 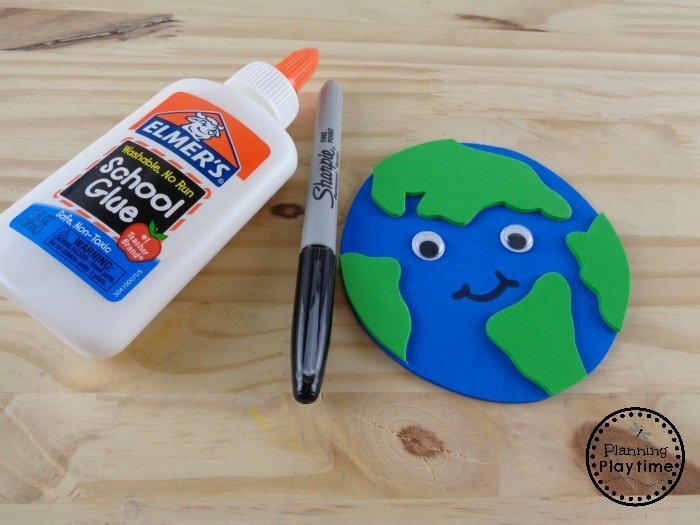 Glue on googly eyes and use a black marker to add a smile. 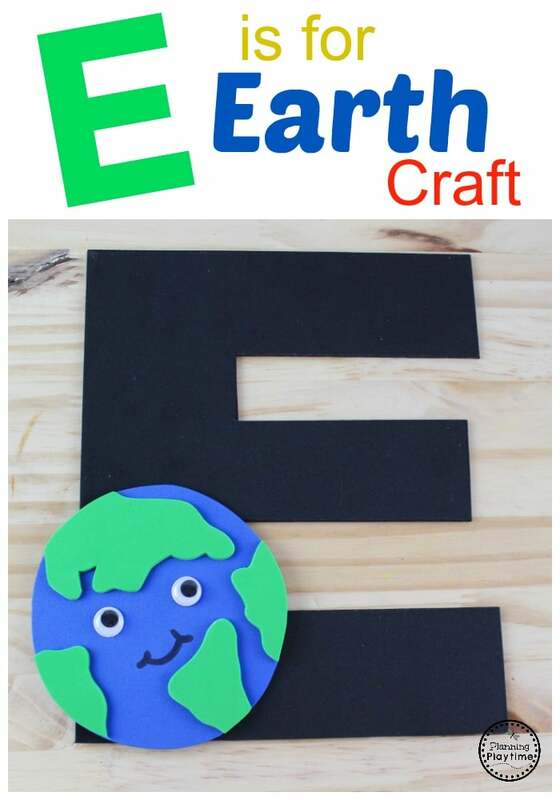 Glue the earth to the letter E.
Now the E is for Earth craft is done. 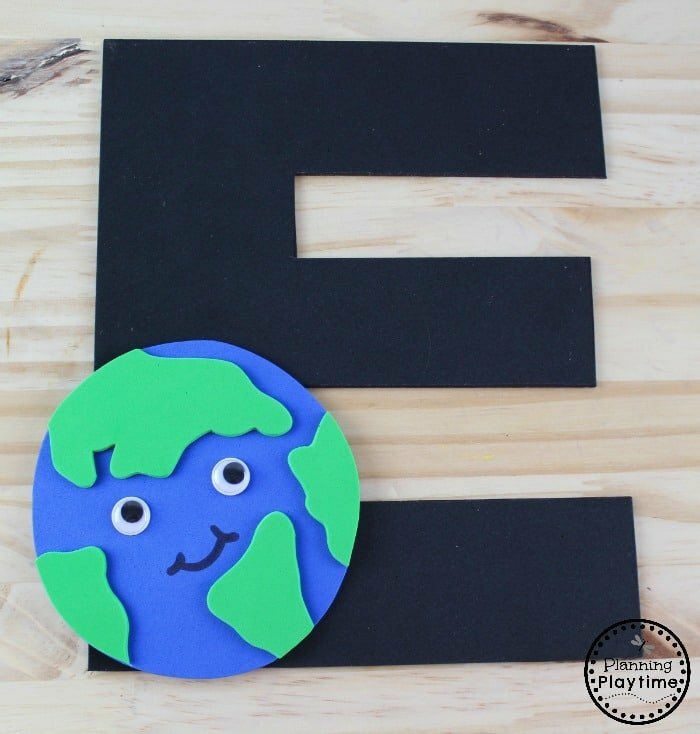 Hang it up and enjoy watching those kids talk about not only the letter E, but also about the fun facts that they learned about this awesome world of ours! Sorry about that. I’m not sure what happened with the links. I fixed that for you.